Despite how packed it seemed to me when I was there, only a small fraction of the planet’s population got to attend the E3 expo or Gamescom this year and thus far those were the only times when Forza Horizon 2 was available to play to the somewhat general public. However, that is about to change! 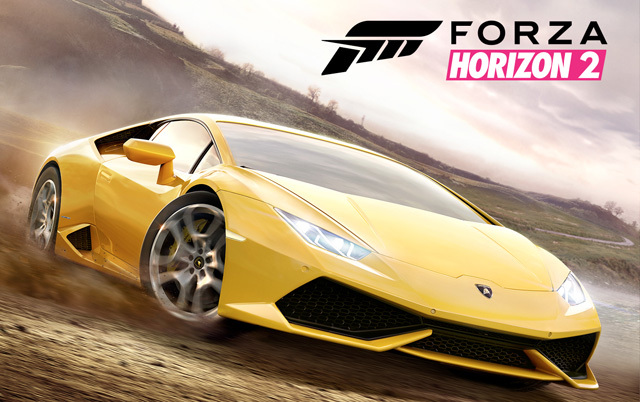 It was announced today that a Forza Horizon 2 demo is coming next month! Yes! Finally, many more people will get to enjoy driving through a grassy field in a brand new Lamborghini Huracan! The demo will be available on Xbox Live on September 16th. Unfortunately, despite the fact that when the game releases on September 30th it will be available for both Xbox One and Xbox 360 the demo next month will only be on Xbox One. If you already have an Xbox One then you’re set! If not then well, you’ll have to wait a bit longer before you get a chance to play; OR you can find a friend who has an Xbox One and go play at their house! Right now we don’t know what cars will be available in the demo but I would not be surprised if it was the same offering of cars offered at the E3 demo with a few added extras. If you do get to play the demo and are unsure if you want to pick up the game or if you miss out on the demo completely hopefully our review will help you come to a decision! Stay tuned!